You are here: Home / Coupons / FREE Diet Coke! 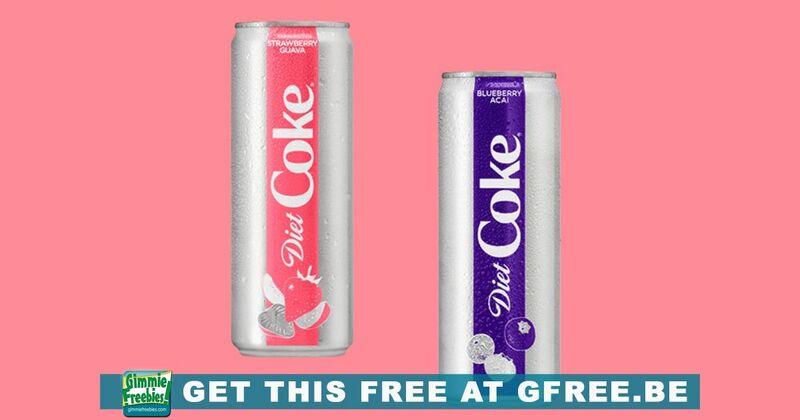 FREE this weekend – Diet Coke 12-oz. Blueberry Acai or Strawberry Guava. Going shopping? Don’t forget to get your free coupon! Sign in to your Jewel-Osco MyMixx Account, Acme Just For U Account, Shaws Just For U Account or your Star Market Just For U get this coupon while supplies last. This coupon needs to be downloaded to your MyMixx Card or Just For U today! Coupon expires 2/11/19. This offer may vary at different store locations.